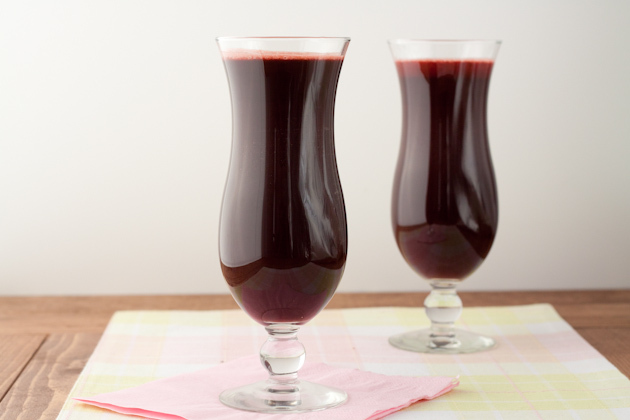 A beautifully glowing juice packed with digestive supporting beets! If you have a ‘low’ setting on your juicer, begin with the softer veggies first – spinach and cucumber. 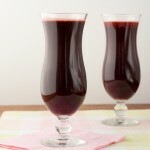 Then turn to ‘high’ and juice the pepper, celery, carrots, and beets.